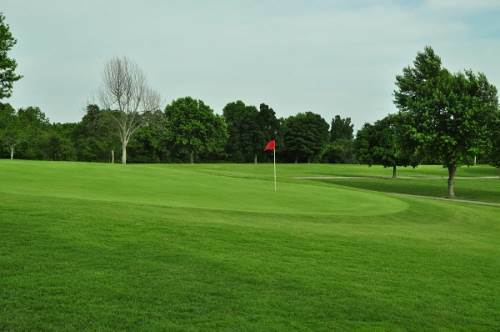 Twin Lakes Golf Course is a challenging and fun-filled yet very affordable semi-private, 18-hole, par 70 course. We are open to the public on a “daily fee” basis. Our friendly, seasoned Golf Shop Staff is ready to serve you with tee times, cart rental and any golfing items you may need to shoot the best round possible. Give us a call today and experience Arkansas golf at its finest! Big Creek has won Golf Digest's coveted five-star every year since 2004. Arkansas’s site for 2016 USGA US Senior Men’s and Women’s Amateur qualifying, Big Creek features Zoysia fairways, bent grass greens, quality conditioning and reasonable rates. 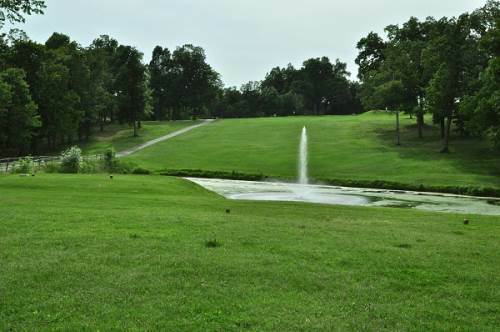 Voted #1 public course in Arkansas by readers of Arkansas Business magazine.